Almost everyone seems to be happy that spring has finally arrived. So is FEGA & Schmitt, one of the leading electrical wholesalers in Germany. Our partner invites you to the spring fair in Aschaffenburg where we will be putting our electric mobility solutions in the spotlight. 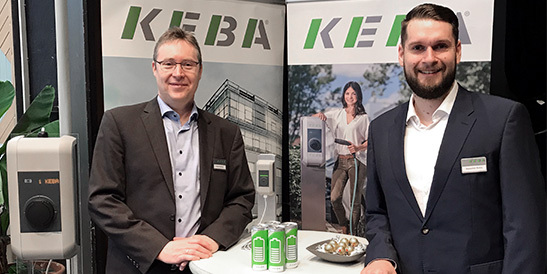 And not only in the figurative sense - our KEBA stand is actually on the stage of the Maintalhalle. Feel free to visit us for first-hand information on the latest topics such as conformity with calibration laws and MID certification. Come and experience the third generation of our wall box for yourself. It was tested only a few weeks ago by the ADAC (German Automobile Club) and given the test rating "very good" (grade 1.3). 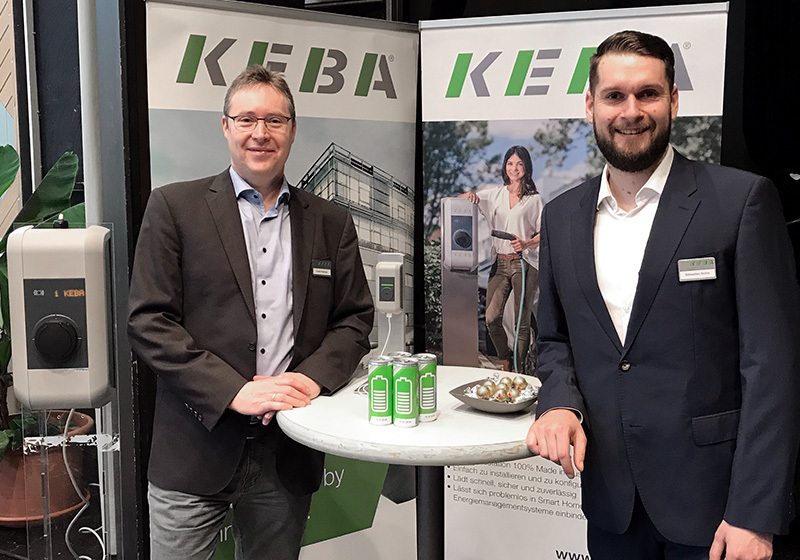 Incidentally, this year KEBA is already celebrating 10 years of electric mobility, which makes us one of the true pioneers and innovators in this field. Our team of experts looks forward to seeing you there. Our electric mobility experts will be welcoming the green season at the spring fair in Aschaffenburg and look forward to seeing you there.